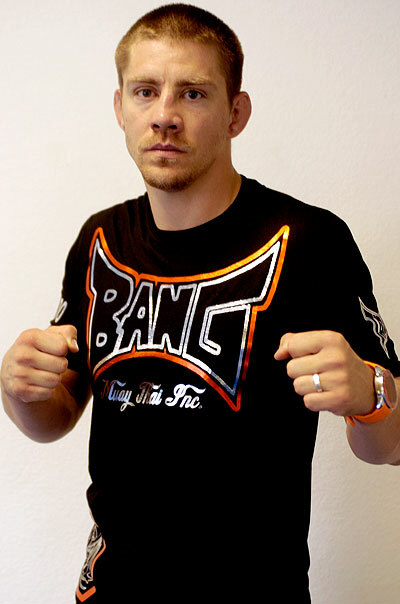 Duane “Bang” Ludwig is preparing for the biggest fight of his career. He squares off with “Ultimate Fighter 7” winner Amir Sadollah at UFC on Versus 5 on Aug. 14 in Milwaukee, Wisc. Ludwig is granting MMAWeekly.com readers exclusive behind the scenes access in the weeks leading up to the fight. The series was created by his manager, Sven Bean, and filmed and produced by CLVR.TV. This is the first of four episodes following Ludwig as he trains for the fight. The first week focuses on a new strength training program at FORZA Fitness, a state of the art facility co-owned by Steve Hess, an Assistant Coach focusing on Strength and Conditioning for the Denver Nuggets. Many of Denvers top athletes from the Denver Broncos, Denver Nuggets, and Colorado Avalanche train at FORZA for their individual programs.